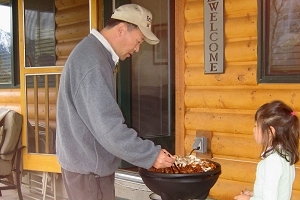 Yellowstone Park Riverfront Cabins | Experience Yellowstone! …remember to bring your camera. Located just across the highway from the Yellowstone River at the door of Yellowstone National Park, these cabins are off the highway and in a very private area. The cabins are very comfortable, clean, modern, and convenient. Each cabin comes with two master suites, each with its own full bath and featuring two luxury queen beds. Each of the cabins offers plenty of room to sleep six. Kitchens are bright with natural light, roomy, and stocked with all you need other than groceries for dining in. And after a day in the Park, you can come back to your home away from home and sit on the porch and listen to the song of the Yellowstone River. Hear the song of the last free-flowing river in the lower forty-eight states as the Yellowstone River hurries on its long and winding way to join with the mighty Missouri. Enjoy your morning coffee on the porch looking out over the Yellowstone River. 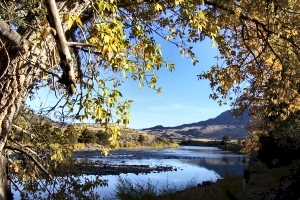 Cross the highway and cast a line into one of the famed blue-ribbon fishing destinations. You will not only be close to world-class blue-ribbon trout fishing, but you will also be just a short stroll of around 350 yards to the boundary of Yellowstone Park. 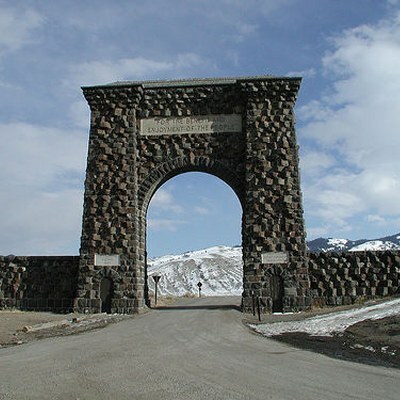 And the Roosevelt Arch entry at Gardiner (the North Gate is only about a four-and-a-half mile drive through the Park. Your bright and cheerful kitchen supplies everything you need to dine in – or outside on the patio. Plus there’s a crockpot you can fill up before you leave and dish up when you get home from an adventurous day in the Park. Afte r a long day of sightseeing, the last thing you want to do is toss and turn on an uncomfortable mattress. You won’t have to worry about that – our cabins each feature two luxury queen beds. And two baths. For your comfort in your home away from home. 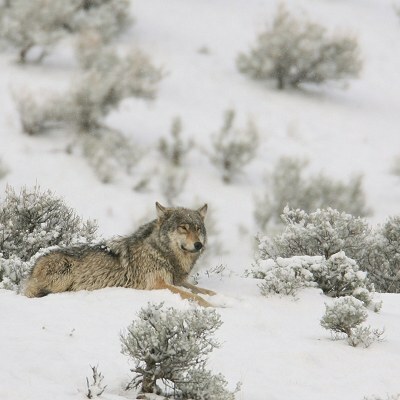 Yellowstone’s wildlife is abundant and diverse and home to the largest concentration of mammals in the lower forty-eight states. 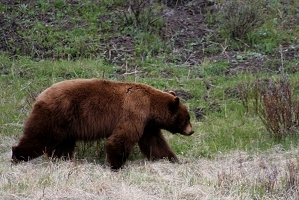 Besides the highly sought-after black bears and grizzly bears, bison, pronghorn, elk, wolves, and moose, there are around three hundred species of birds and small animals such as otters, fox, squirrels and rabbits. And many others. 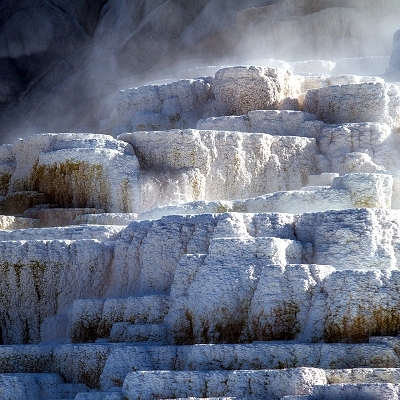 Marvel at the unique geology of Yellowstone including geysers, mudpots, hot springs, fumaroles, and calderas. 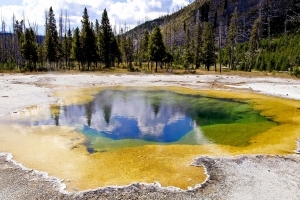 Yellowstone is not only the oldest national park but is also home to over 10,000 hydrothermal features, the greatest concentration of such in the world. Click here for more of what guests have said about their cabin stay. Thank you so much for allowing us to share the beauty of your cabin. It is so comfortable, warm, and inviting. We loved being on the river and Don and Jeffrey even caught some fish. 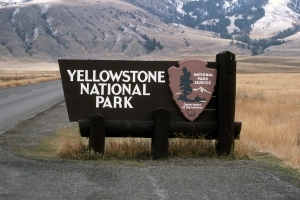 We loved our visit to YNP and then returning to your oasis by the river, to escape the crowds and traffic. We celebrated our daughter’s 20th birthday while here. She is a nature lover so this was the perfect place. This place will always be in our memories and in our hearts until we can return. May God Bless & Keep You! We loved the comfort and serenity of your cabin. You thought of everything! You even had night lights! We loved the pot belly stove. We may have to find one at home. The décor is perfect. We wore out the DVD. I think we watched it every night. The kitchen was convenient and we used it well while we were here. 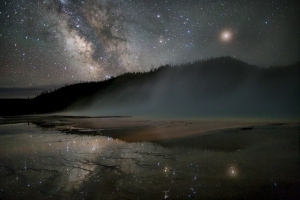 We had a few clear days to enjoy the stars at night. One morning early, we saw a strange aura – God’s beauty. We loved coming home to the herds of elk and pronghorn and deer. Needless to say, you spoiled us. Many, many thanks for your hospitality. P.S. Washer & dryer were a godsend. Bonnie, staying in cabin one was everything you said it would be. It was so clean and well-stocked. All of our needs were well met. 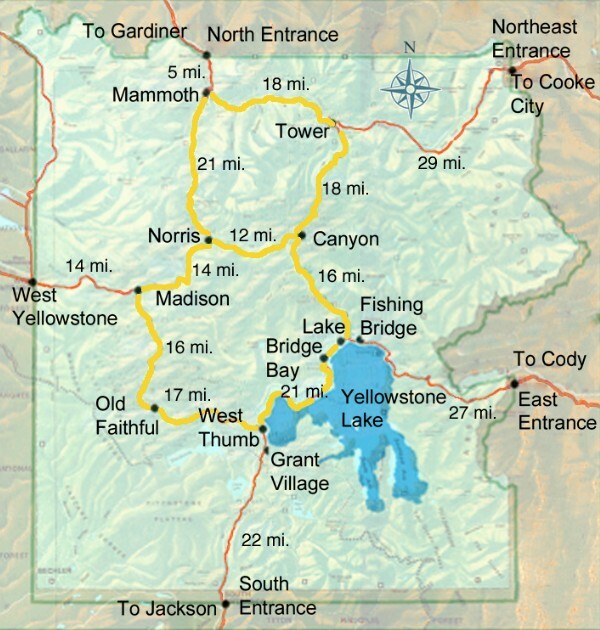 Yellowstone and the surrounding area were amazing. When we talked on the phone you told me that I would be sorry I didn’t stay a week and you were right. We were here for 3 nights, longer would have been “OK!” Congrats to you for doing such a wonderful job.